From now on, people can print their data or pictures in the cloud as long as there are ibons. Who accomplishes the cloud-life everywhere? The answer is ASUS Webstorage. Excellent idea and quite practical. When will it come to Los Angeles? Your encouragement is an important inspiration to us. 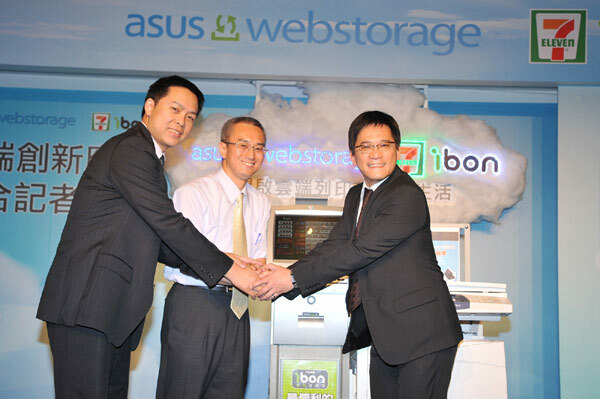 ASUS WebStorage will keep developing our application and will combine with more and mor practical services worldwide.